Blowout Sale! Free Shipping Included! 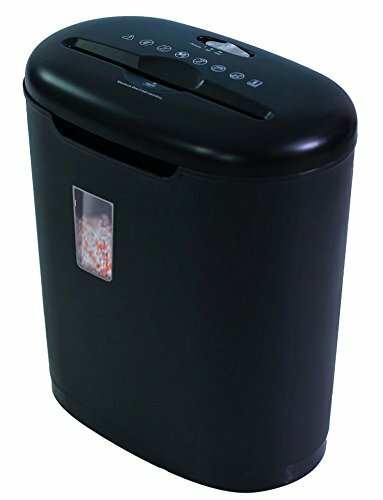 Save 71% on the SimplyShred FOC508M 8 Sheet Crosscut Paper Shredder - Security Level 3 by SimplyShred at Pear Farm. MPN: FOC508M. Hurry! Limited time offer. Offer valid only while supplies last. A high quality 8-sheet crosscut shredder. It accepts paper,credit card, and staples. 8.9'' paper entry can accept letter and legal-size documents. If you have any questions about this product by SimplyShred, contact us by completing and submitting the form below. If you are looking for a specif part number, please include it with your message.